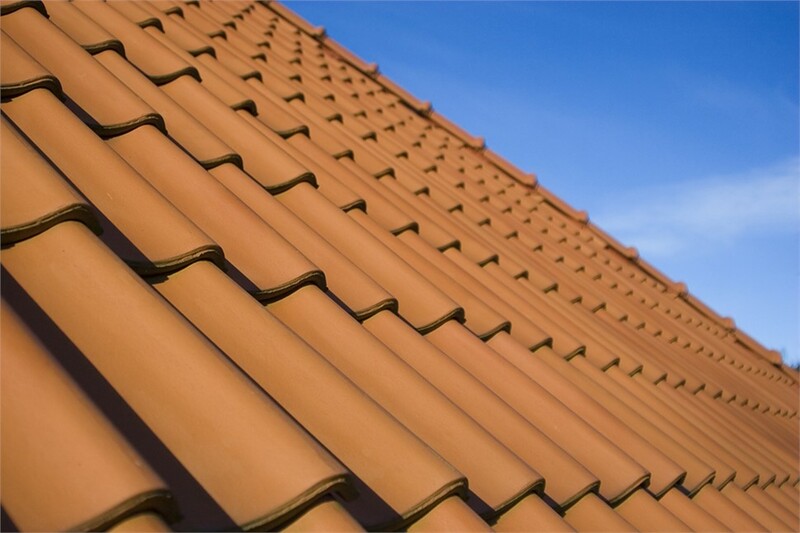 With more than 300 years of management-level experience in roof restorations across the United States, the team at Roofing and Restoration Services of America is no stranger to warranties. In fact, our extensive work as storm damage restoration experts has proven to us just how critical warranty coverage is—leading us to install only top-of-the-line exterior remodeling products backed by some of the industry’s best warranty protection. Manufacturer Warranties: Our partnership with premier roofing and siding manufacturers allows us to offer protection such as GAF’s Master Elite Warranty program. RRSA’s Workmanship Guarantee: All of our work is also covered by our own in-house, 5-year workmanship warranty to further ensure your product performance and your peace of mind. Need to file a warranty claim? With RRSA, that’s simple as well! We have an online warranty claims filing system to make sure you get the service you deserve with minimal stress and inconvenience to you. Request more information on our hassle-free warranty coverage by reaching out today. Call us to speak with a product warranty specialist, or use our online form to sign up for your free in-home roofing or siding consultation with full warranty details!